Kenneth Branagh’s Murder On The Orient Express has managed to shove one more passenger onto its star-studded cast. 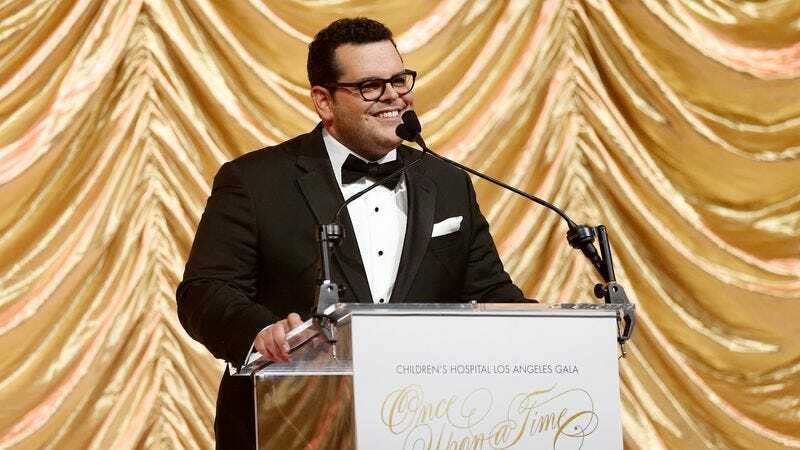 According to The Hollywood Reporter, Frozen co-star and future Beauty And The Beast actor Josh Gad has been added to the Agatha Christie mystery. Gad will play Hector McQueen, the skittish, drunken assistant to the eventual murder victim played by Johnny Depp. He joins a cast that includes Michelle Pfeiffer, Daisy Ridley, Michael Pena, Judi Dench, and Branagh himself, who’ll be playing irascible Belgian detective Hercule Poirot. In recent years, Gad has split his time between voice acting (The Angry Birds Movie, the upcoming puppy weeper A Dog’s Purpose) and live-action comedy. The Christie adaptation will be a rare step into the world of the dramatic for the 35-year-old star.